We often refer to Australia as ‘the lucky country’. With its beautiful scenery and incredible climate it’s easy to see why! We’re also lucky enough to have an incredibly rich history, starting with indigenous settlement an estimated 65,000 years ago. Thanks to that extended history, our capital cities are full of fun facts! Check them out below. 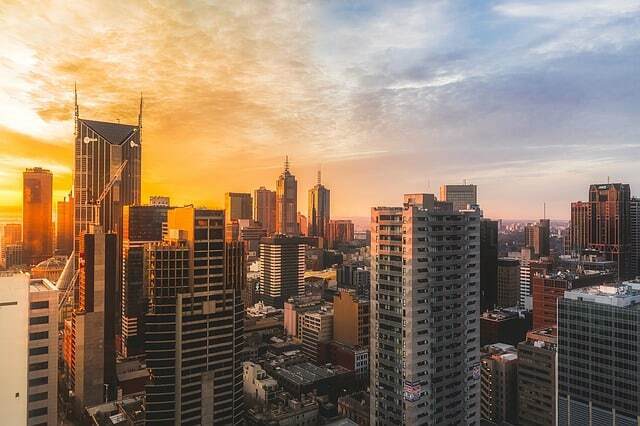 Did you know that Adelaide is the only capital city in Australia that wasn’t settled by convicts? Adelaide was supposedly settled by ‘free and honourable people’, so it was decided the city wouldn’t need a gaol. The city built the gaol in 1841 after they realised not all their residents were as honourable as they thought! The prison stayed open for 147 years, with roughly 300,000 prisoners taking up residence over that time. There are rumours that ghosts still roam the halls – take an after-dark tour and check them out! The gaol closed in 1988, but the building still operates today as a museum, tourist attraction and function centre. Did you know the Victorian capital was the setting for the world’s very first feature film, The Story of the Kelly Gang? Shot in the Melbourne suburb of Heidelburg in 1906 on a budget of about £400, the movie went on to be a critical and commercial success. The film toured Australia for over 20 years, as well as making its way to New Zealand, Ireland and Britain. Most of the film has since been lost, but a small portion of it was found and restored. The very first feature film was shot in Melbourne. 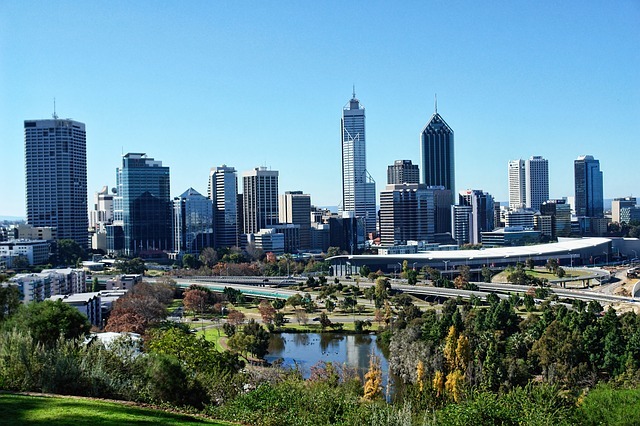 Did you know that Perth is home to the largest city park in the world? Measuring in at 1,003 acres (or 4.06 square kilometres), Kings Park in Perth is even bigger than New York’s Central Park. Over five million people visit the park each year and it is now the most popular tourist destination in Western Australia. It is also a great example of native Australian flora, home to over 324 native plant varieties. Kings Park in Perth is the biggest city park in the world. Did you know that Canberra wasn’t always the capital of Australia? Developers conceived the city of Canberra after a long-running dispute between Melbourne and Sydney. Both cities thought they should be the nation’s capital, so they compromised and decided to build a completely new city! Politicians officially named Canberra the capital on March 12 1913, but thanks to a delayed construction the federal parliament didn’t actually move there until May 9 1927. Melbourne acted as the capital during the building process. Did you know that Hobart is the second oldest city in Australia after Sydney? It began as a penal colony and defensive outpost in 1803 after British settlers in Sydney were concerned about the presence of French explorers in the region. Colonists initially settled at Risdon Cove, but wild weather and a lack of resources meant the going was tough. They realised the colony would not survive in its current spot, so they moved it eight kilometres downstream in 1804 to Sullivans Cove, where it remains today. Did you know that Darwin hosts an annual Beer Can Regata? The Darwin Beer Can Regata has been held at Mindil Beach every year since 1974. The boat race is the main event of the day, where competitors must construct a boat made from beer cans and race against each other. The Regata is home to other events as well, such as thong throwing and sandcastle competitions. The organisers donate all the proceeds to charity. 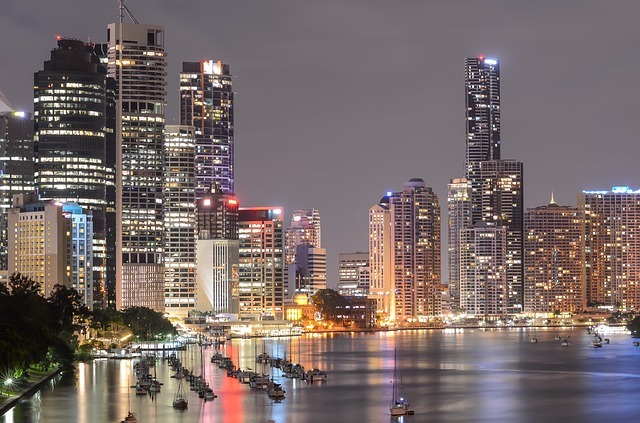 Did you know Brisbane is the birthplace of one of Australia’s favourite treats, the lamington? French chef Armand Galland created the cake after guests arrived and he found he had nothing to feed them. He searched his pantry and made a cake out of day-old French vanilla sponge cake, chocolate and coconut. He served the impulse creation to Lord and Lady Lamington, and a traditional Australian cake was born. Brisbane is the birthplace of the humble lamington. Did you know the Sydney funnel-web spider is one of the most dangerous spiders on Earth? The venom from its bite can kill a human in less than one hour, and there has been at least one reported case of a small child dying within 15 minutes of being bitten. These spiders are mainly found in Sydney, but they have been seen in and around the Central Coast, Illawarra and the Blue Mountains. You should seek immediate medical treatment if bitten.